Moving to One of these Real Estate Markets? If so- You're in Luck! Moving to One of these Real Estate Markets? If so- You’re in Luck! 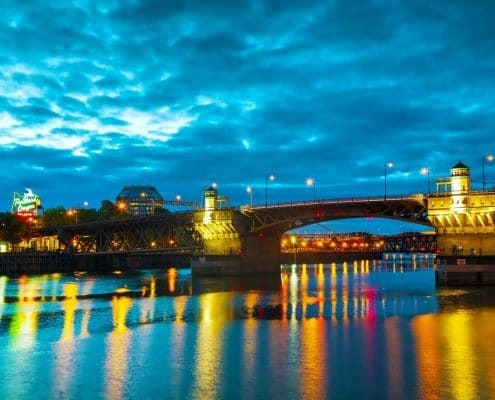 Moving to a growing city is very exciting; you can watch and be involved in the growth that happens while supporting the new businesses and culture that spring up. Plus, emerging markets generally have low housing prices that will continue to rise, so if you buy in the city before the local housing market takes off, not only will you get a good house at a good price, but you will also see your home value rise significantly in a short time. This list includes a few of the best real estate markets across the country that are seeing huge growth and are expected to continue to grow. If you’re already planning on moving to one of these cities, you’re in luck! If you’re thinking about moving anytime soon, these cities may be worth a look. These cities made this list based on job growth, low vacancy rates, affordability, and business growth. Homes For Heroes helps local heroes save money while buying and selling their home. 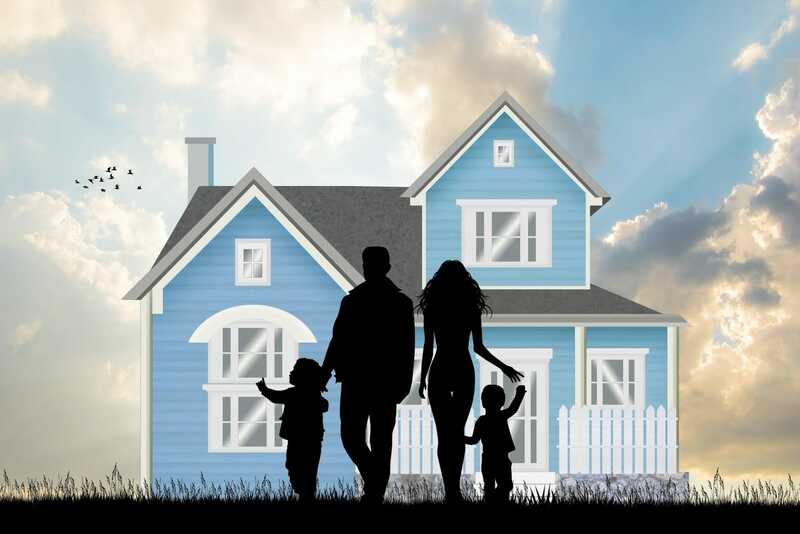 We also work with real estate experts in each area to serve you and guide you through the process. Sign up to speak with the local Homes for Heroes Lending Specialist in your area and let them help you find the right home loan. Denver, Colorado has seen a burst of new apartment construction, new transit options that will make the city more easily accessible, and a flurry of new, large buildings that will make this vibrant city even more robust. Amazon has even considered this location for their new headquarters, which shows just how up and coming this city really is. Salt Lake City, Utah is seeing some of the highest economic growth in the country, with a 2.9 percent job growth. Even though this city had the most dollars spent and square footage added in the past year, they are still struggling to keep up with demand for apartments. This city has big plans for a new urban downtown, as well as a multi-billion dollar airport construction project. Portland, Oregon is expanding its waterfront to keep up with the considerable growth that has happened in its other districts in recent years. New developments are also springing up, including Tilikum Crossing, which is a brand new, car-free development. Nike is expanding its headquarters by 1.3 million square feet. Zidell Yards, an old scrapyard, is transforming into residential units, office spaces, parks, and a public plaza. Many new healthcare facilities are also being built. Austin, Texas is benefitting from a booming tech industry. Though it’s been expanding for a few years now, the growth has not slowed. Multiple high rise towers are slated for development, and economists predict a three percent job growth in 2018. Millennials have flocked to this city in recent years, which has helped grow the local economy. 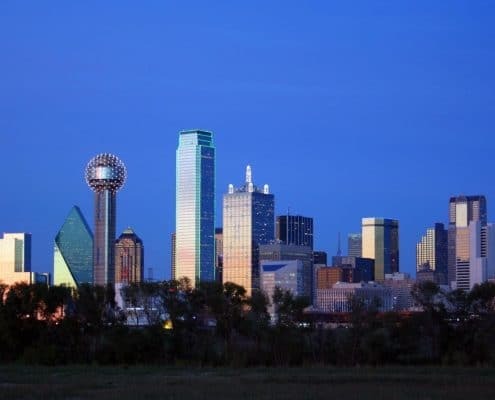 Three hours north, Dallas, Texas has also seen continued growth over a few years. Toyota recently relocated their headquarters to this booming city as surrounding cities benefit from Dallas’ success. Rent and home prices have remained low, with median rent coming in at $1,621 and the average home value coming in at $218,300, according to Zillow data. Many areas of this city are very walkable and accessible, which makes it a very desirable place to live for many people. 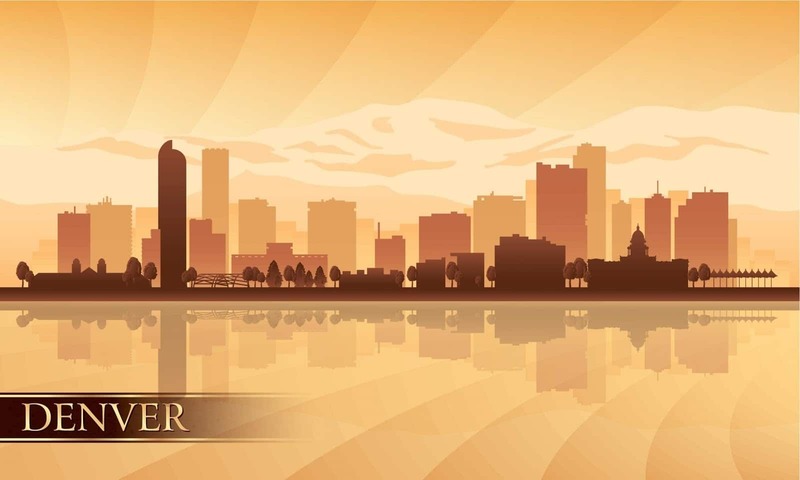 Grand Rapids, MI was ranked number one in the country for job growth in 2017, and, according to the Bureau of Labor Statistics, its workforce grew by 4.4 percent in 2016. Its diverse population has allowed for an exciting and vibrant culture to emerge. The major industries in the area include aviation, bioscience, and education. Amid the city’s growth, its home prices have stayed low, with the median house price staying around $175,000. Charleston, South Carolina may have made its name as a historical destination for tourists to enjoy, but it also has much to offer its residents. Large corporations, such as Boeing and Volvo, have moved their headquarters to this charming city. It is also surprisingly affordable to live there, with the median home price around $240,000. The city is clean, has a concentration of great restaurants, has a rich culture, and is close to the ocean. It’s no wonder why this city continues to grow! Jacksonville, Florida boasts amazing weather year-round, which has caused new residents to flock there in droves. In 2016, this city enjoyed a 3.8 job growth rate, which makes it one of the best cities in the state regarding economics. People who move there can expect stability, excellent schools, and a short drive to the beach. 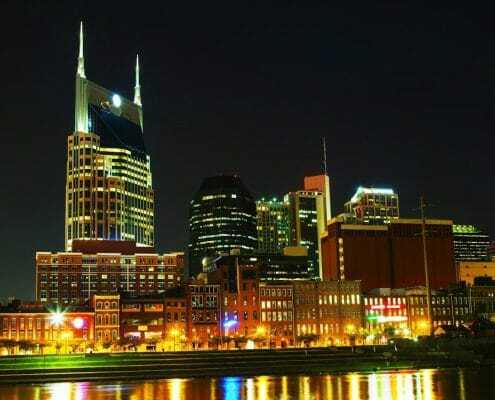 Nashville, Tennessee has been a cultural destination, especially for fans of country music, for decades. The city has seen significant growth and maturity in recent years too, however. New hotels, boutiques, and apartment complexes have sprung up all over the city. Nashville has a relatively low price of business, allows for easy accessibility to the east coast, and has a low cost of living. Median home price in the area stands around $228,900, while the median rent is around $1,498. This metropolis is no longer just a tourist city but is also a great place to live. These are just a few of the many cities in the US experiencing high rates of growth as the economy continues to strengthen and more jobs open up. Moving to one of these up and coming cities is sure to feel exciting! As you make your moving plans and look for a new home, let Homes For Heroes help you through the process and save you money. You will never have to worry about forms, red tape, fine print, or hidden fees when you work with Homes For Heroes. Our goal is to thank you for your service by serving you. Get in touch with the local office near your new home to find out more information and learn all the perks you can enjoy through this program! Enjoy exploring your new city and making new special memories with your family.